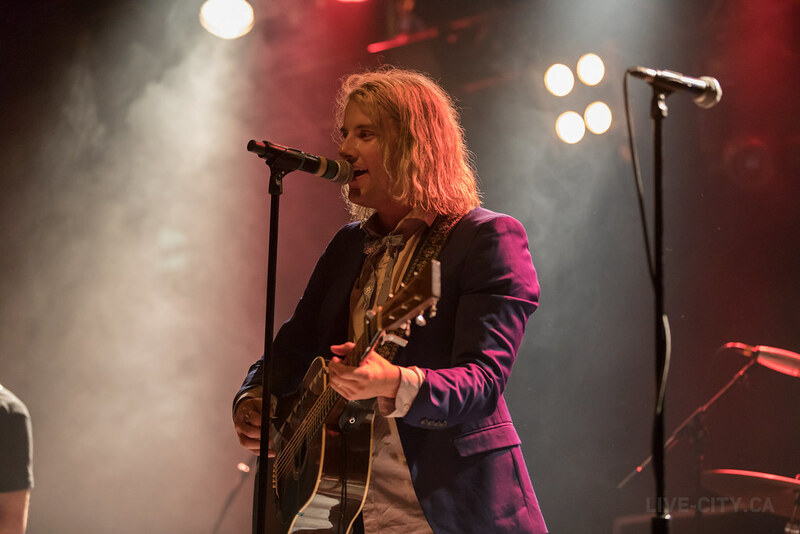 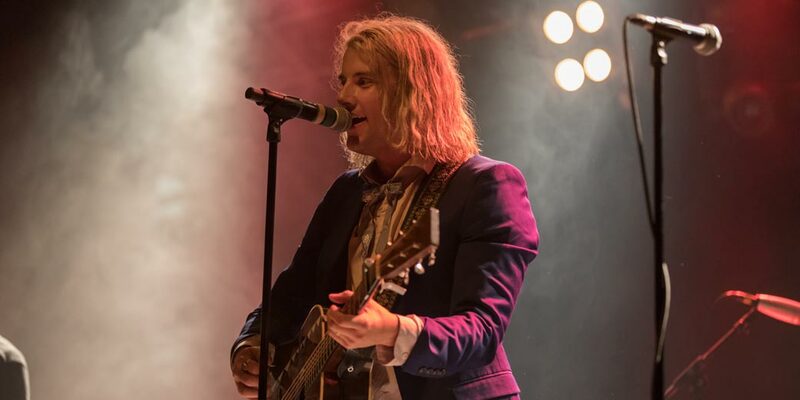 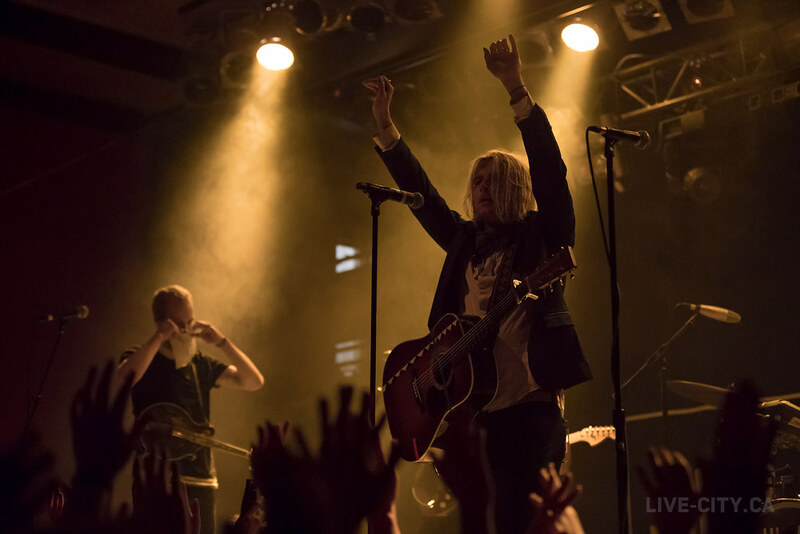 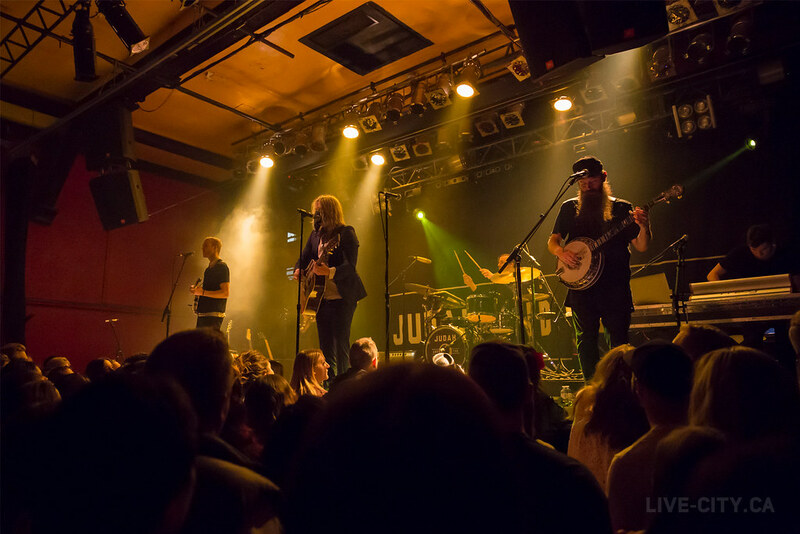 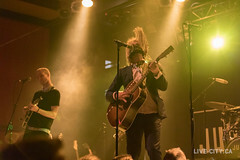 Nashville’s genre-bending Judah & The Lion made their way up to perform in Edmonton for the very first time on April 2nd, 2017. 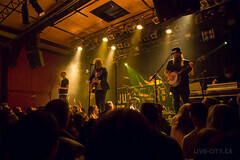 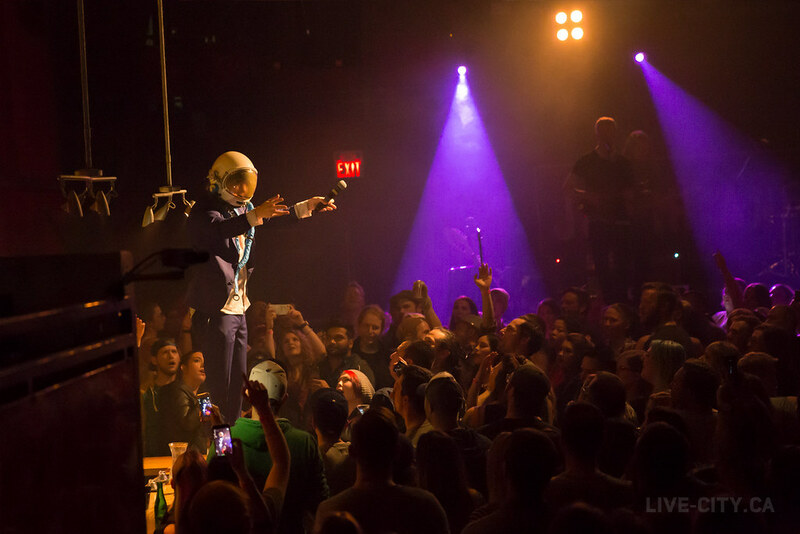 It was also my first time shooting at The Starlite Room which, as you can see, had no photo pit. 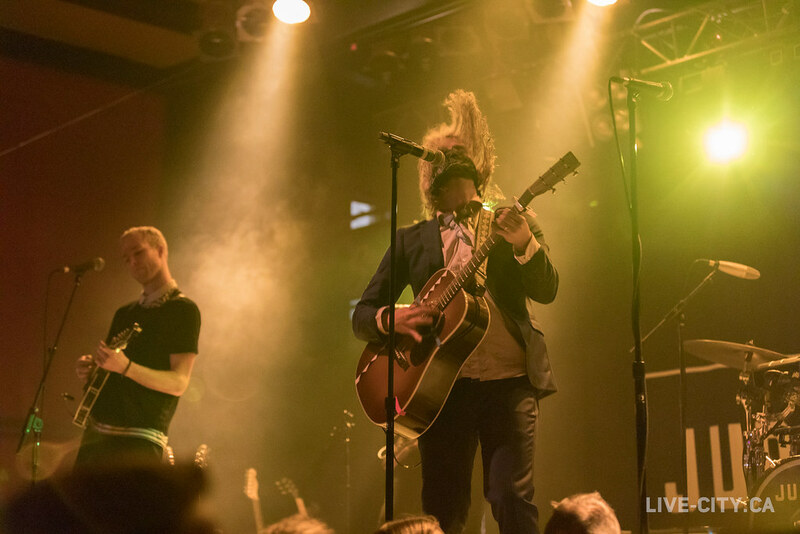 After staying for the entire show and watching how engaged and entertained the crowd was, I get the feeling Judah & The Lion is going to need a much bigger venue the next time they come into town.